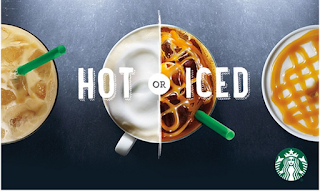 Head over to Groupon and grab a $10.00 Starbucks Gift Card for only $5.00. This offer is by invitation only but you may still be able to get it. Limit one per household.